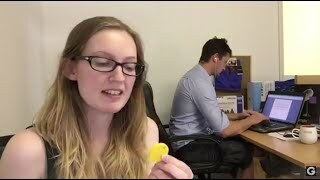 Chipolo packages a Bluetooth tracker, temperature sensor and selfie photo trigger in a brightly colored poker chip-sized bundle. Chipolo companion apps are available for iOS, Android, and Windows Phone. You can replace Chipolo's internal batteries, and the product ships with an extra one. The Chipolo app's search feature only makes the device ring once. You must continually tap the app to keep the Chipolo ringing as you look for it. 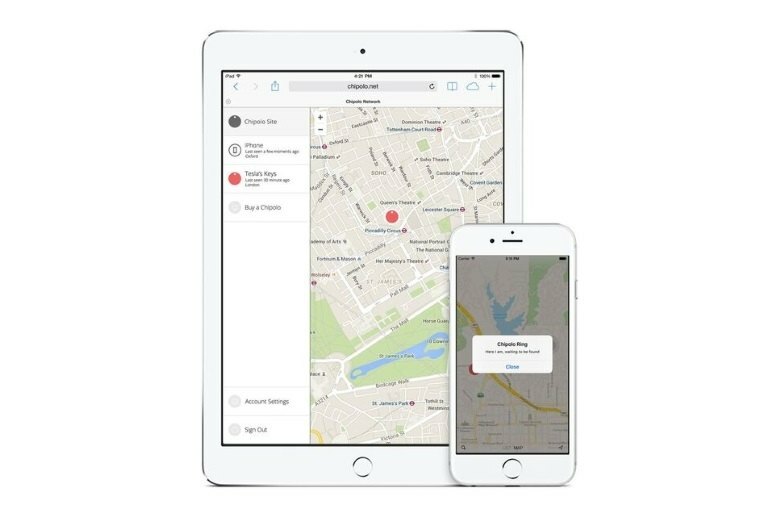 Because its installed base isn't very large, Chipolo's ability to find lost items outside of Bluetooth range, which depends on other users running the Chipolo app, is extremely limited. Some reviewers said their units didn't work, so build quality may be an issue. 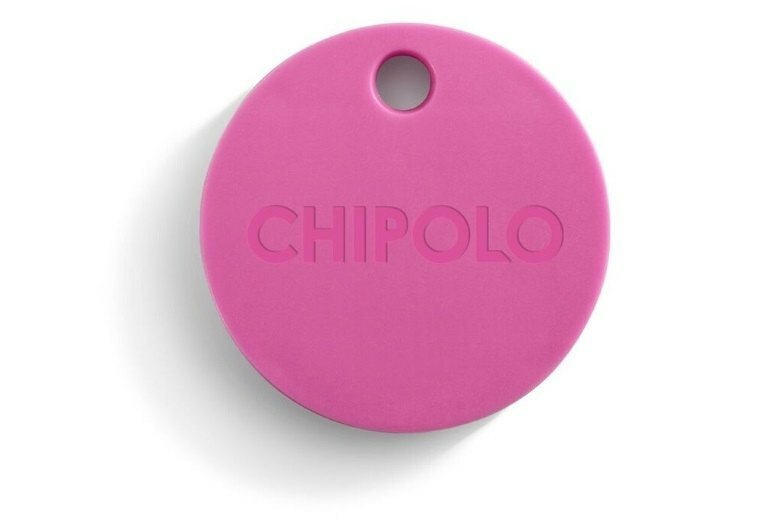 Chipolo joins a growing list of small Bluetooth trackers you attach to things you don't want to lose--think keys, wallets, and even pets. You pair it during setup with an iOS, Android, or Windows Phone app, which then shows you where the Chipolo is, alerts you when it leaves Bluetooth range, and makes the it ring when you initiate a search within Bluetooth range. 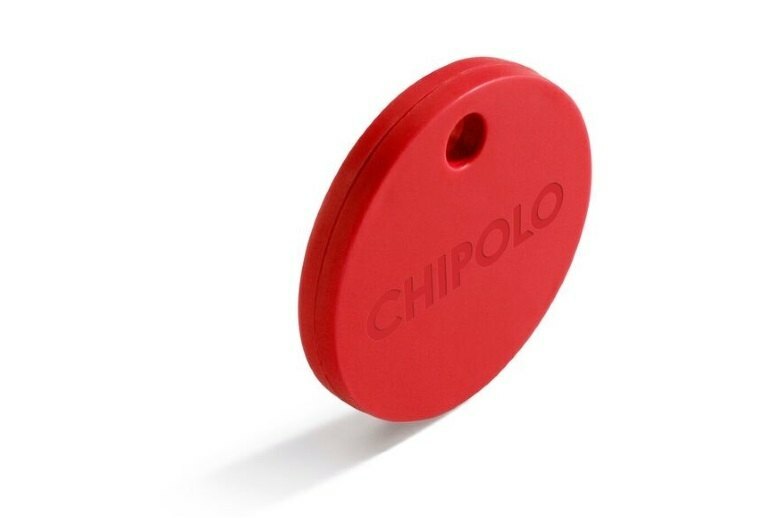 The Chipolo is about the size of a poker chip, powered by a replaceable battery, and available in many bright colors, Shake a Chipolo, and it makes your smartphone ring (handy if that's what you're missing)--or use it to snap a selfie when the camera app is running. I really like this little piece of tech, it’s quite futuristic and useful little device. And cheap enough to buy in multiples. The Chipolo works as you’d expect and it’s accurate, simple and compact. The biggest problem is it kept indicating not in range even when the phone in device were within 2 feet of each other. Though Chipolo doesn't live up to its promised range, that's not necessarily a bad thing. 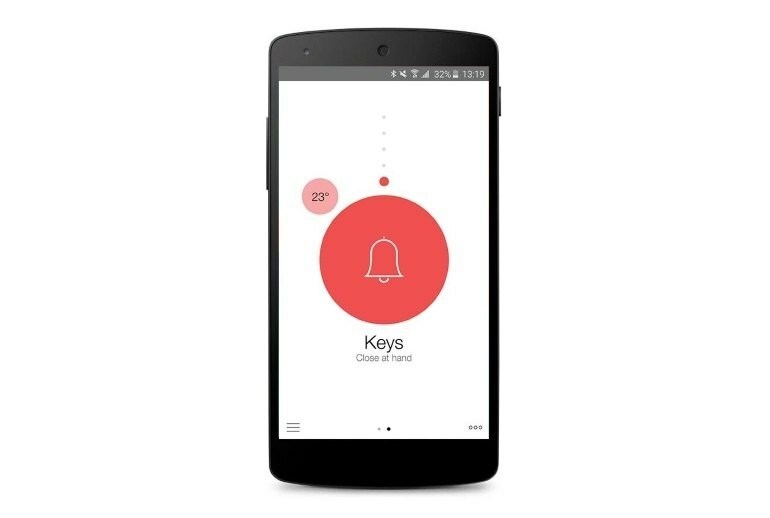 You want to be able to find missing keys, after all, and a 200-foot range would be an awfully large area to search. 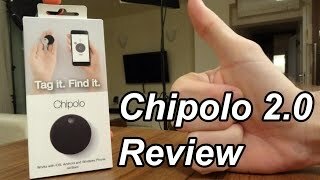 Chipolo was one of the better lost and found trackers we saw at CES 2016. 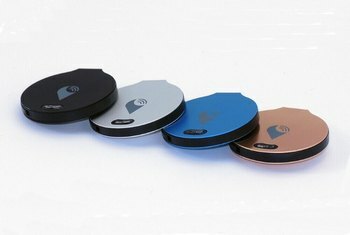 The small disk looks great on keychains and purses, and it can ensure that neither those things nor your phone will get lost. Partnered with the well-designed app, Chipolo gives peace of mind as we move around this hectic world. 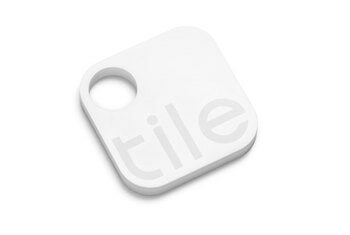 A geo-fence alerts you when the Chipolo goes out of range. It just works, really. It paired. The app downloaded. Nothing has crashed. No manual was read. It has a replaceable coin battery so battery life will be measured in weeks I imagine. It’s GREAT for a game of hide-and-seek with kids. 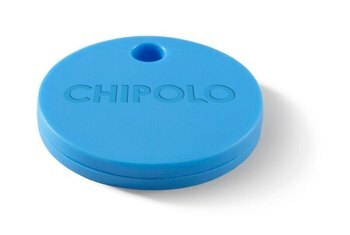 In the weeks I've had the Chipolo, it never failed to ring when I tapped the button, though depending on the range between the two items, it may take a few seconds for the Bluetooth command to execute.